The situation was not exactly the same as 13 years ago, but it was pretty close. In 2006, with a trip to the Sweet 16 on the line, senior guard Darrel Mitchell knocked down a 3-pointer with three seconds remaining to give LSU a one-point victory against Texas A&M at Veterans Memorial Arena in Jacksonville. 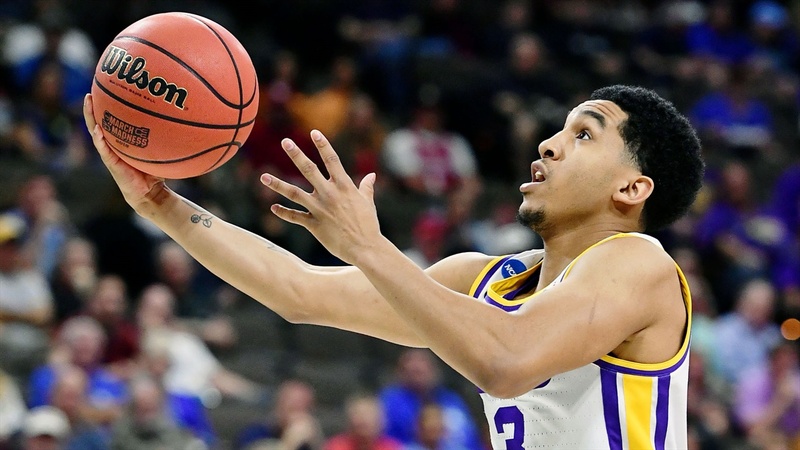 The Tigers had another chance at reaching the Sweet 16 on Saturday afternoon – taking on Maryland at the same venue in Jacksonville. Another LSU guard turned hero with a late-second field goal.